Christmas is fast approaching, you still don’t have a gift for your teenage daughter and you’re starting to panic. Take it easy, there’s still time! And with our gift suggestions, you can relax and enjoy the holiday season the way you’re supposed to – without all the stress! Girls don’t want cosmetics and makeup for Christmas, that’s all so boring. 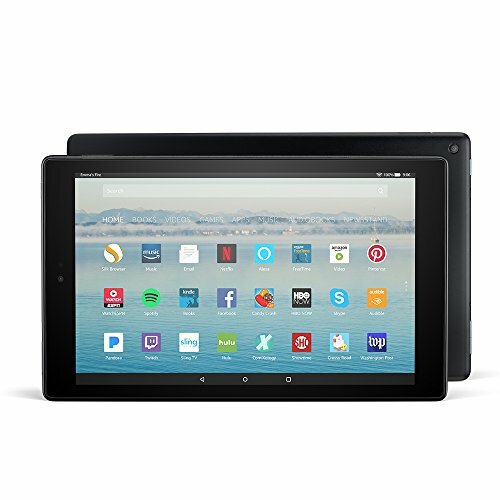 What they really want is cool tech – so why not go for the Fire HD 10 tablet? With this tablet plus the subscription of your choice, you’ll be giving access to thousands of movies, TV shows, songs, books, magazines and much more. This is a gift that your daughter will be much more excited to find under the Christmas tree than moisturizer and mascara. One of the coolest gadgets to appear over the last few years has been the hoverboard. Not long ago, these would have seemed like something out of a science fiction movie but now they’re reality and are becoming more and more affordable. 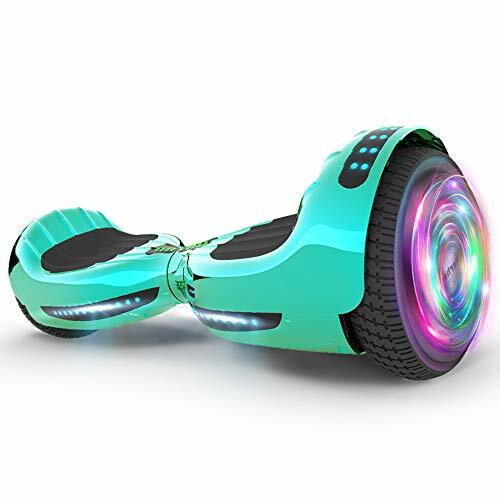 This funky model looks awesome with flashing LEDs and an even features a Bluetooth speaker. Your daughter will love whizzing around the neighborhood on this. 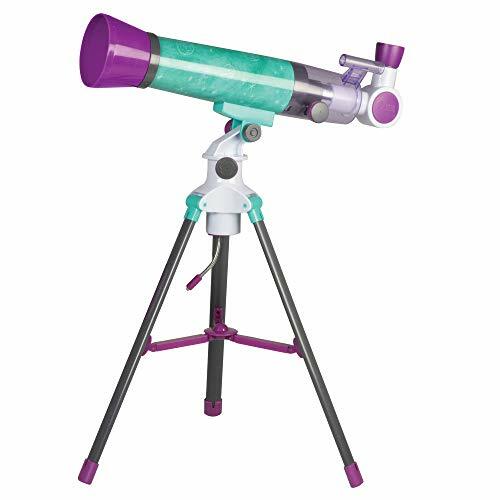 An educational toy for more curious kids, with this telescope your daughter can learn all about the night sky. She will learn to distinguish the planets from the stars and she will be able to see the craters and valleys of the moon – a great way to fire her imagination and encourage an interest in science while helping to develop her STEM skills. Give her a telescope and you give her a window into the universe. 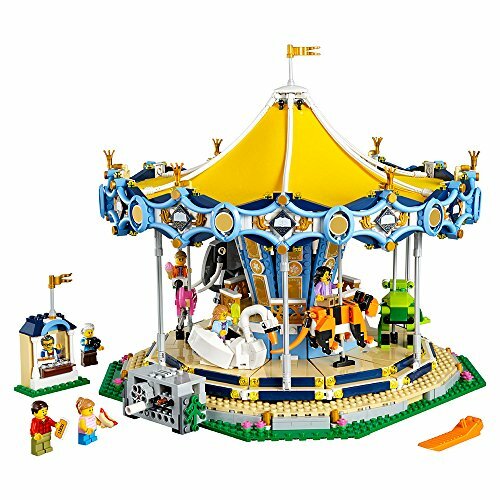 The perfect gift idea to satisfy the creative urges of the most imaginative girls, a 2760-piece Lego carrousel set will keep your teenage daughter busy for hours. Lego has been one of the classic Christmas gifts for decades, but in recent years, the company has been working hard to update its range and stay relevant – and this kind of kit is the result. Anyone who enjoys building things will get a kick out of putting this model together piece by piece. 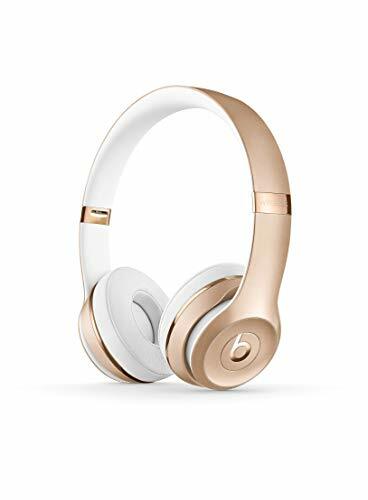 If you’re looking for something contemporary and up to date and you have a daughter who is particularly fashion-conscious, you won’t go far wrong giving her a pair of Beats headphones this Christmas. These are the most sought-after phones among teens for a reason: look cool and they sound great – the ultimate accessory for any teenager wanting to impress their friends. You might think the price is a little high, but her reaction when she unwraps them on Christmas day will convince you that you made the right decision! You see, there’s no need to panic after all! We’re sure that these gift ideas will be exactly what you’re looking for. So, no more anguish in the build-up to Christmas, just relax and enjoy it. Happy holidays!